Top 5 Extreme Sports in the World: Hey guys welcome to my interesting article. We all love sports right? But some of the sports are dangerous and may cost you your life. But at the same time these are the most adventurous sports. For adventure lover they are like having your favorite food on a bad day. So in the following article I will be discussing about Top 5 extreme sports in the world. Creeking regarded of one of the most extreme and dangerous sports on the world. Also it is known as creekboating and also it is a branch of canoeing and kayaking. In Creeking the creeker has to descend down in canoes and kayaks steep and low volume white water. 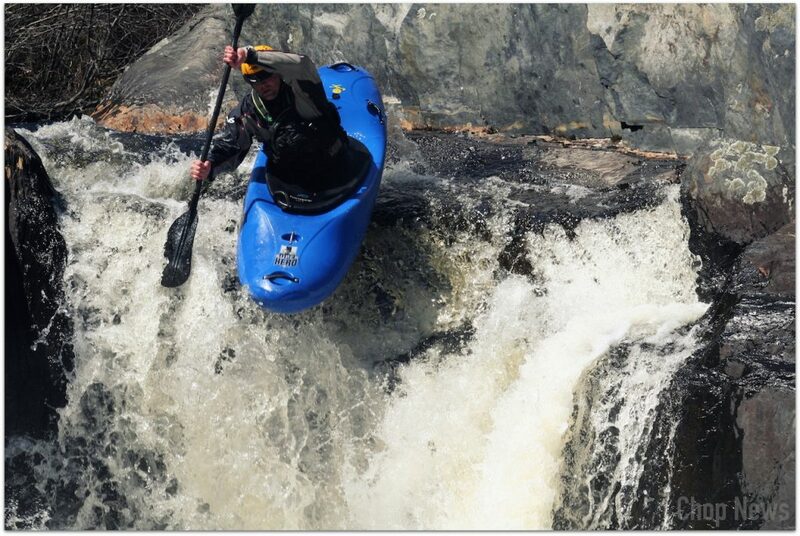 The canoes and kayaks gives the person good performance and it can withstand the white water. Creeking is an extreme sport because one can get hurt because of the rocks that comes in between and around the white water. So take care while you go on a Creeking adventure. Free Soloing also known as free solo climbing. In this dangerous sport the climber has to climb up without any use of protective gears, harness, ropes. 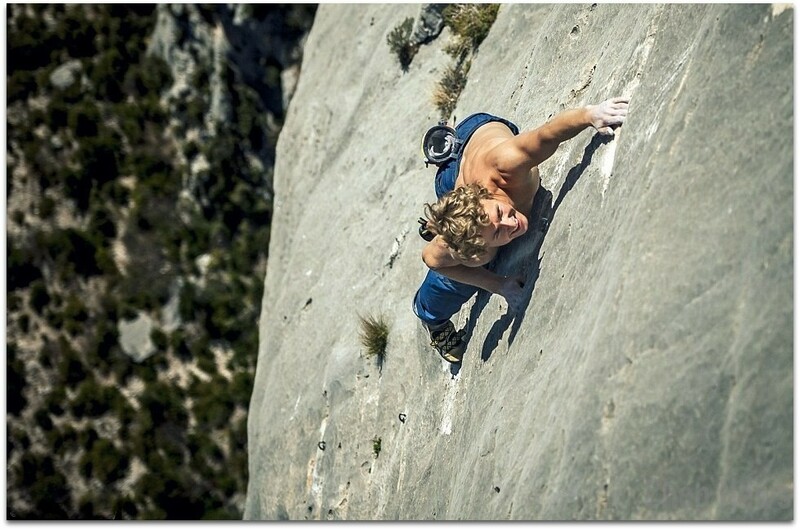 The sport will be successful or complete based on the ability and tactics of the climber. Free Soloing is in the loss of extreme sports because the climber is climbing up without any protection and if he falls down it may result into severe injuries or even death. Base jumping is in the list of extreme sports because of its life threatening results. The full form of Base here is Building, Antenna, Span, and Earth. Basically a Base Jumper jumps from the manmade structures rather than jumping from mountains, peaks and other natural structures. 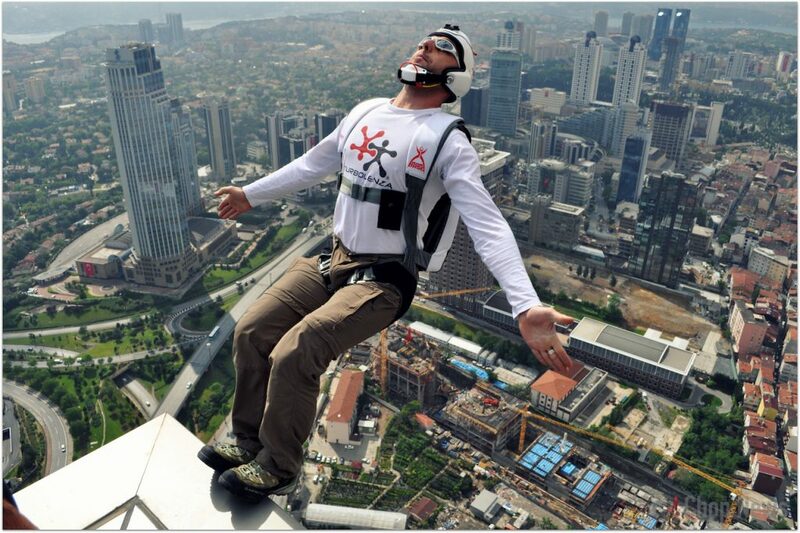 The Base Jumper jumps from a building and has to open his parachute within seconds in order to land safely. Base jumping is an extreme sport because if due to any reason the Jumper is not able to open his parachute then this may cost his life. Ice climbing is a sport where the climber has to climb up the ice. The ice can be climbed in two forms alpha ice and water ice. The equipment’s is choosing according to the form of ice. There are single, double or twin ropes used on ice climbing. 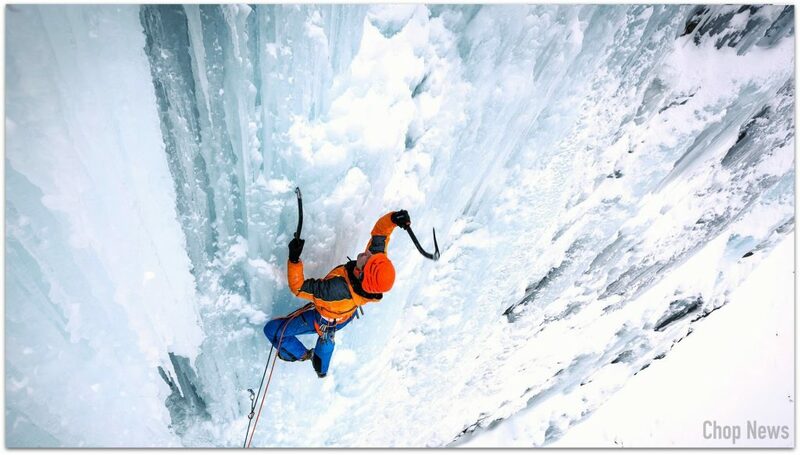 Ice climbing is an extreme sport because the climber has to climb ice formed from frozen water falls, rock or cliffs that are covered by refrozen ice. If the ice gets lossen or the technique goes wrong of the climber then it will result in to severe harm to the person. I’m this sport the person wears a wing suit for flying from a high altitude. This sport is mainly made for adventure lovers. In the start the person has to gain enough altitude and jump and then spread his arms and then fly in the air. To end the flight the person has to open the parachute and then land down. 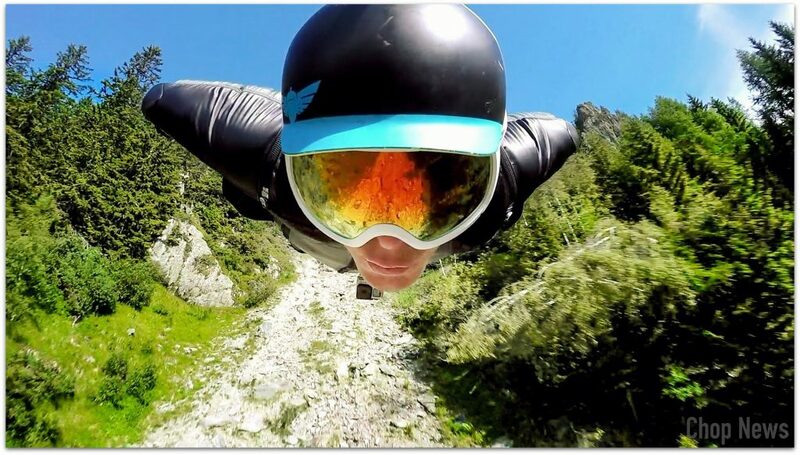 This is done because only the wing suit cannot give a safe landing. After reading the article I think some of you are excited to try these sports while some of you must be thinking that this is not your job. Never mind everyone has their own choice. But I must tell you some of these sports have led to many deaths. If you still want to try these sports then use proper tactics and safety measures. I hope you enjoyed reading the article. Thank you for reading and keep visiting. Pankaj Gola is co-founder of ChopNews. He is the brain behind all the SEO and social media traffic generation on this site.His main passions are reading books, cricket and of course blogging.